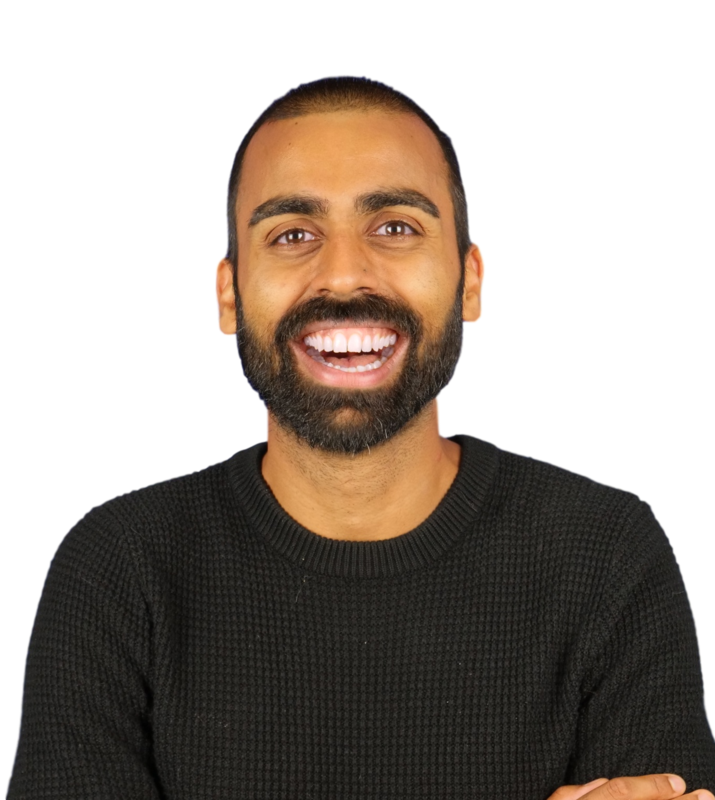 Deepak Shukla, the founder of a remote-working SEO agency, developed his business model in response to his growing desire to be more sustainable. As a marathon and ultramarathon runner and city-born “outdoorist”, much of his time has been spent plodding roads, beaches, mountains and streets and observing the impact of pollution in various cities around the world. 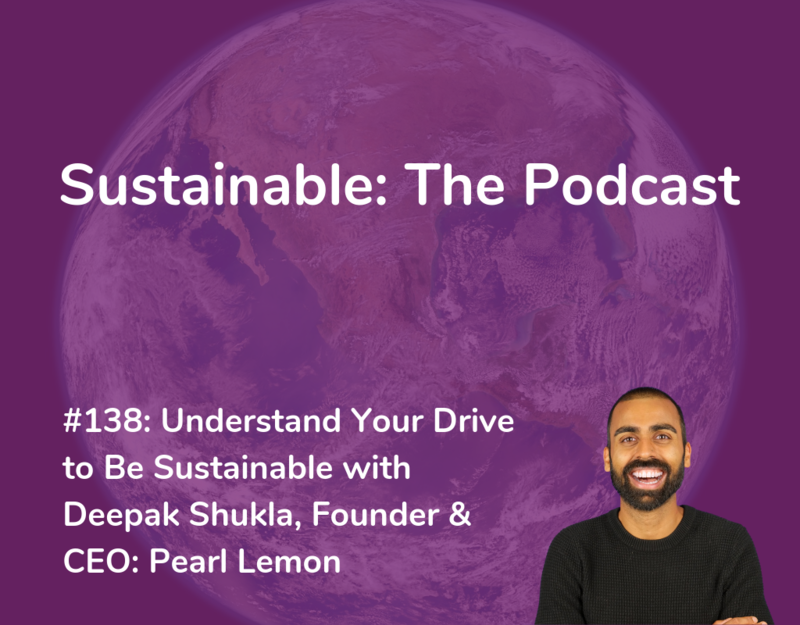 Through leveraging technology, Deepak has been able to create a successful virtual team that creates a lower carbon footprint on the planet.